As a MultiTalented Writer, you probably have ideas floating around in your head all the time. 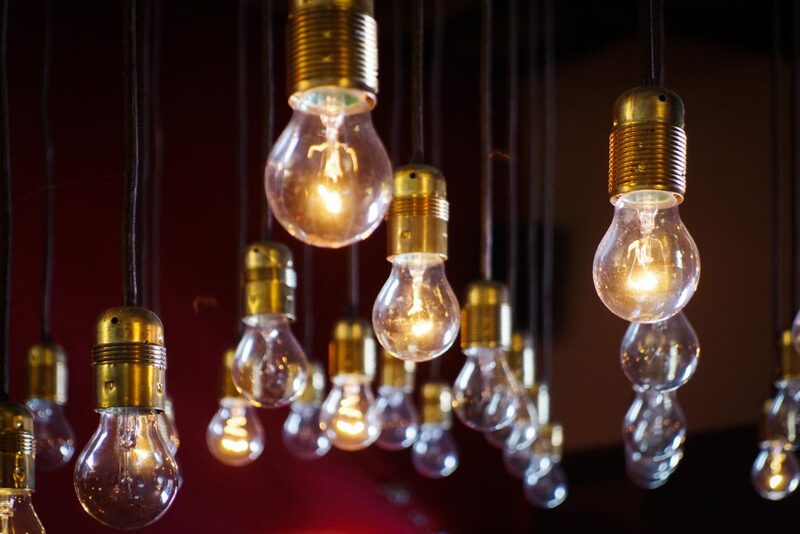 You need a strategy to capture these ideas in a way that works for your life and business. Mind maps are a great way to do this. A few months ago, we were all sitting around the table, enjoying a glass of wine and some rare quiet time (the kids were asleep and my husband’s buddy was over). I started describing some of the projects I had started and happily handed over, and how once I’ve created a project I rarely feel a deep attachment to it. I enjoy creating something, running it through once or twice, and then handing it over for someone else to run. After hearing the stories about my many projects, my husband’s buddy said I was an ideas person. He’s right. In a Facebook group, I challenged a question about “impossible dreams” with the answer that there are no such dreams. Everything is possible (barring the laws of physics). “…if I continue to be the way I am now, or the way my grandmother was at 82, I would start a new recreational basketball team for people aged 70+. I’d hope to get enough interest and find a coach willing to volunteer to train us. Then I’d hope to grow the team enough to compete. It’d be an amateur competitive team, but a competitive team nevertheless. The original poster said she could see I was a real ideas person. She’s right. I really am an ideas person. It’s the idea phase that drives me; once the idea has been made reality, I rarely need to continue pursuing it. That’s typical behaviour for a scanner, or as I like to call it, a multi-talented person. 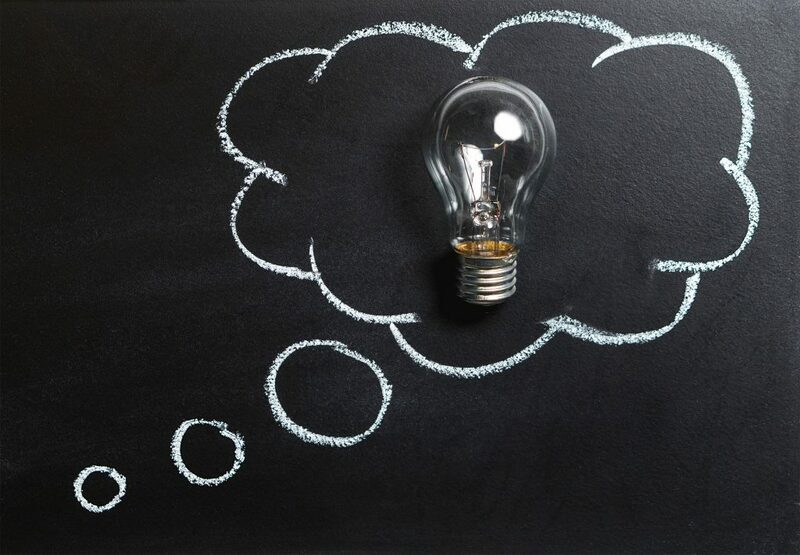 I have ideas all the time – sometimes too many of them. The problem is, they don’t necessarily come at the right time, and my brain tends to get jumbled up with all of these ideas I’d like to try out, but end up never really starting (or more accurately, I do start lots of things, but tend not to finish, because I take on too many projects at once, and end up with several half-finished projects). Up until very recently, I thought that having so many ideas and being a bit of a scatter-brain was a bad thing. Then I discovered that I have a real knack for making connections. My brain is firing on so many different cylinders most of the time, that it automatically makes connections where others might not see them. For example, I can help a parenting writer pitch an article to a mechanic’s shop while still building authority in her parenting niche – and getting paid for it. How do I do this? Two words: mind maps. I love mind maps. I use them for everything, both in my personal life as well as in my business. These mind maps have helped me to turn what I once considered a downfall into a majorly useful part of my life. 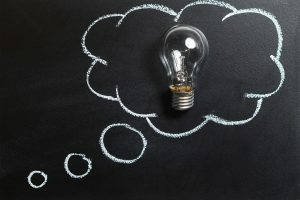 I can now take all those ideas that float around in my brain aimlessly, and put them into a neat package that actually helps me to get more done—and help others do the same. This is a mind map I made for a writing colleague. She needed ideas of companies to contact for health-related articles. Granted, not all my mind maps look like this. I spent 16 years in the health and fitness industry, so I can think of a lot of things to put on a mind map with health at its centre. Mind maps help me organize my often scattered thoughts, and as I continue to write those scattered thoughts down, more thoughts come to mind about things I could write about. I’ve now created mind maps not just for myself and my own blog, but also for colleagues and clients. 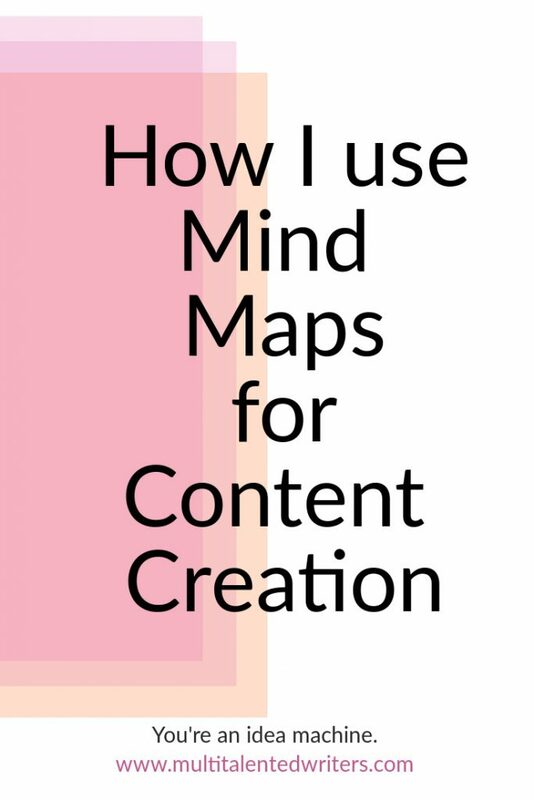 I use the mind maps both to brainstorm clients to approach as well as for posts on my own blog, and finally, to come up with content marketing ideas for clients. Using mind maps helps me to always have at least a topic in mind to write about, if not an actual headline. 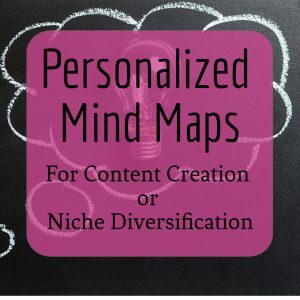 In addition to using mind maps to make connections between niches, I also use them for content creation. Here’s how you can do it, too. Write your niche or main topic/theme in the centre. I like to put a cloud around that theme, but you could just as easily use a circle, square, or any other shape. Now think about anything that could be even remotely related to that centre topic. Using mind maps is an essential part of my creative process, and it provides me with enough ideas to be able to churn out content for both my own blog as well as for the clients and publications for whom I write. I highly recommend giving this method a try, if you haven’t yet done so. 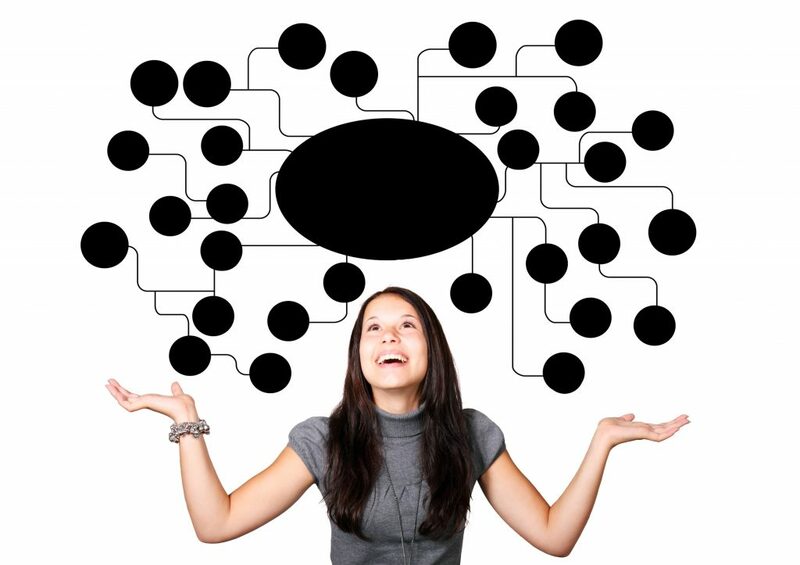 Ready to see how mind maps could help you? 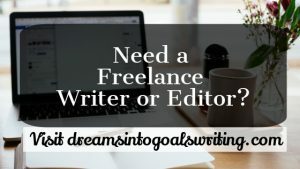 Sign up for a free lifetime subscription to this website and get your FREE copy f the Mind Maps for Freelance Writing Success Guide. This post originally appeared on the Create Content Blog and has been slightly modified for www.multitalentedwriters.com. I love this! My brain works similarly and I have always thought of myself as scatter brained as well. Maybe it is an asset and just needs to be refined a bit. The mind map idea sounds like a doable technique. I also think of ideas at the most inopportune times and like carrying around something I can quickly write on to capture the idea. It helps me latch onto creativity and it also prevents writers block. It sure is an asset! It took me a long time to figure that out, but once I did, my creativity shot through the roof. It’s helped me immensely in my work as a multi-niche writer, too.